John Bosicjkanovic hasn’t had a place to call home for more than a decade. Now, though, he’s thinking about what he might want in a new tiny home. 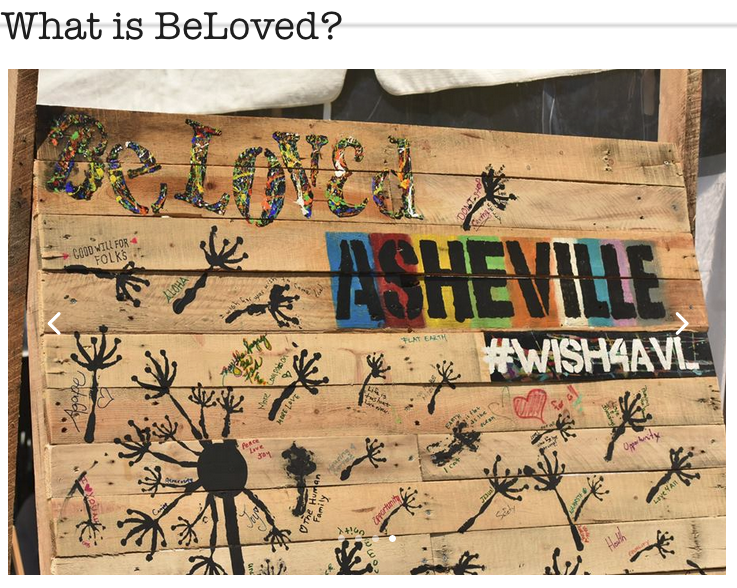 Bosicjkanovic’s dream may be coming true, as BeLoved Asheville (www.belovedasheville.com) develops its plan to build a community of tiny homes on about an acre of land in East Asheville. “There’s affordable housing being developed here but not priced low enough for people who work for minimum wage,” says the Rev. 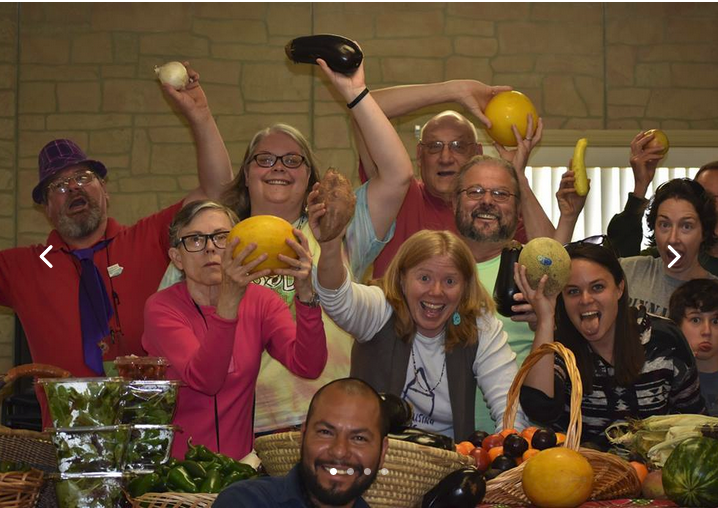 Amy Cantrell of BeLoved, a nonprofit intentional community that works with people on the margins of society. About 550 people in Asheville are homeless, according to the most recent point-in-time count; many, like Bosicjkanovic, are chronically so. But that doesn’t mean Bosicjkanovic and others should have to live on the street, Cantrell maintains. Getting people off the street is important, and not just to protect them from the elements, says Tracey Childers of the Asheville Homeless Coalition. How do you spell ‘affordable’? Building tiny home villages for people who are homeless is a growing trend. More than a dozen such developments have sprung up in places like Detroit; Seattle; Syracuse, N.Y.; and Nashville, Tenn. Some are entirely privately funded via grants and donations; others get some of their support from government agencies. The city of Asheville has a number of affordable housing initiatives, communications specialist Polly McDaniel reports. The Community Development Division, for example, provides funds for public-private partnerships with groups such as Mountain Housing Opportunities and Habitat for Humanity. The city agency also offers land-use incentive grants and participates in the federal HOME Investment Partnerships Program. In addition, the $74 million bond package approved by Asheville voters in November 2016 included a $25 million bond referendum for affordable housing, and City Council is planning to allocate some of that money to developments on city-owned property. But those programs, notes Cantrell, target people with moderate incomes, not those in poverty. What’s needed, she believes, is housing that’s “deeply affordable,” meaning it’s within reach for someone who makes the minimum wage or who lives on Social Security or disability benefits. BeLoved’s homeless initiative, which launched a street medic program in 2017 and, earlier this year, persuaded City Council to keep a downtown restroom open 24 hours a day, began talking about tiny homes several months ago. Cantrell posted the idea on social media on Dec. 28, 2017, and a few weeks later, on Jan. 15, she got a call from the Rev. Sara Wilcox of Land of the Sky United Church of Christ, who offered an acre of the church’s land for the village. Wilcox met with a civil engineer to ensure that the site was appropriate. After the engineer said a tiny house village could be built there, Wilcox met with the church leadership and then called a meeting of the full congregation to consider donating the land. The vote was unanimous: 89-0. Town and Mountain Realty believes everyone deserves a place to call HOME. This year we have experienced first-hand the difficulties of navigating the system in a time of need as a very close friend fell into crisis. This brought into focus how quickly this issue can strike close to home. We are very excited to help the organizations that are doing such important work to help those in need in our community. Our goals continue to concentrate on the homeless population and those in crisis in our Asheville and WNC community. Beloved Asheville, Homeward Bound of WNC, Helpmate, Eliada Home, & ABCCM's Steadfast House are the five LOCAL nonprofit organizations that we will be raising funds for during our 7th Annual Home for the Holidays FUNdraiser on Friday, Nov. 30th at the Orange Peel! Our goal is to raise $20,000 and we will be matching ALL donations up to $10,000! Please save the date and join us - admission is by donation at the door! For more information visit: www.townandmountain.com/ashevillefundraiser and/or call us at 828.232.2879 or email marketing@townandmountain.com.